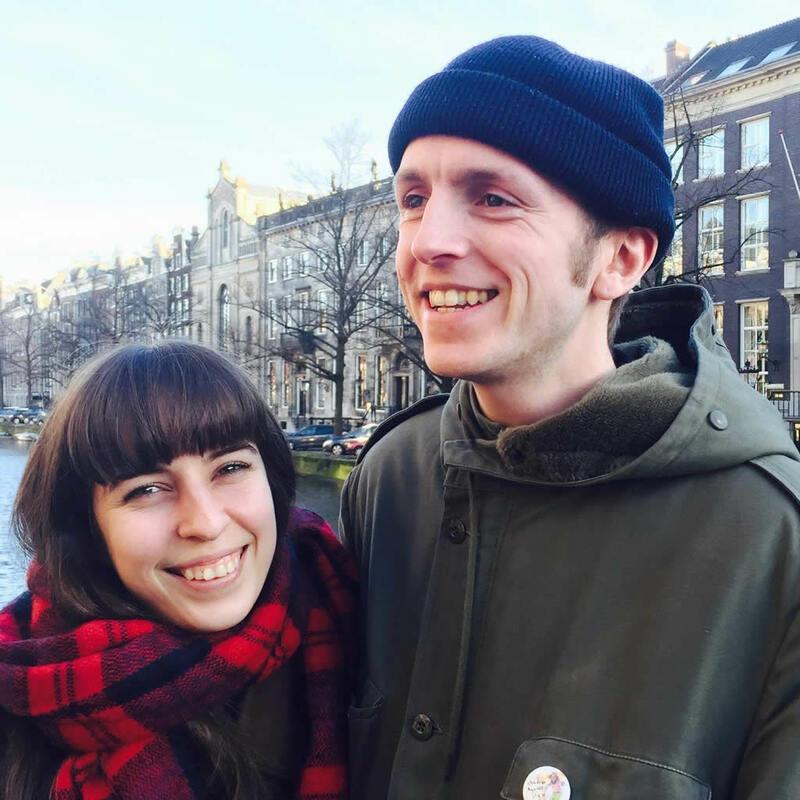 Moving from the UK, our first experience of house hunting in Amsterdam lived up to the hype – it is extremely competitive, full of scams and difficult to find somewhere in a good location for a fair price. Searching for places to live felt like a full-time job. After over a month, we settled on a place out of desperation. We had a home, but it was a compromise. A few months later and we felt like we had found our feet, so we plucked up the courage to look again. It felt like a leap of faith. We asked everyone we knew how they found somewhere to live. Turns out there was no secret method, it’s just really hard. As we began to doubt whether it was worth taking the risk, RentSlam appeared on my Facebook feed. With the clock ticking, I jumped at the opportunity to cut out the time spent clicking through dozens of websites all day. After signing up, my inbox came to life and suddenly the whole process seemed manageable. In one week, I had over 10 viewings and I felt comfortable turning places down that weren’t quite right. Two weeks after signing up, we signed a contract and are now living happily in an amazing place, in an amazing location! I can highly recommend using RentSlam if you are looking to rent a place in Amsterdam.